All MESA EAST 2 MOBILE HOME S homes currently listed for sale in Mesa as of 04/23/2019 are shown below. You can change the search criteria at any time by pressing the 'Change Search' button below. 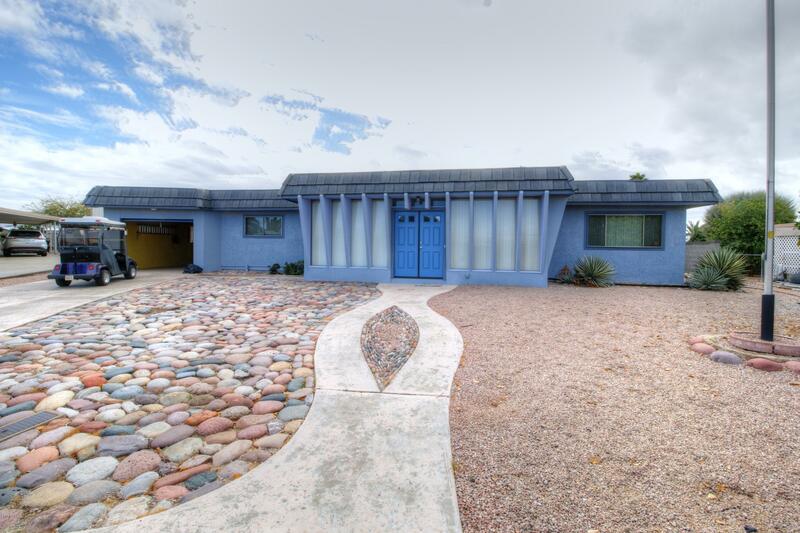 "Better than new mid-century modern home in active 55+ community. Beautiful commercial vinyl flooring in most areas. New A/C and furnace 2015. All plumbing replaced 2018. Roof recoated 11/18, new electrical post replaced in 2015 and baths and kitchens GFI's installed, water heater replaced 11/18, exterior door, slider and interior doors replaced, new master shower installed 2018, kitchen remodeled and new stainless appliances installed 1/2019. Guest bedroom with it's own bath and entrance. Ar"